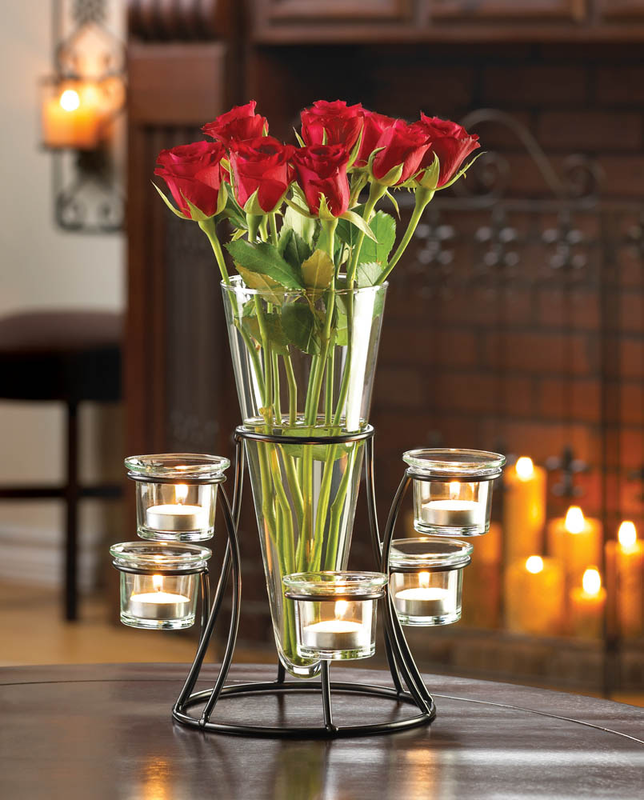 Place fresh flowers in the vase and watch as their beauty intensifies in glowing candlelight. 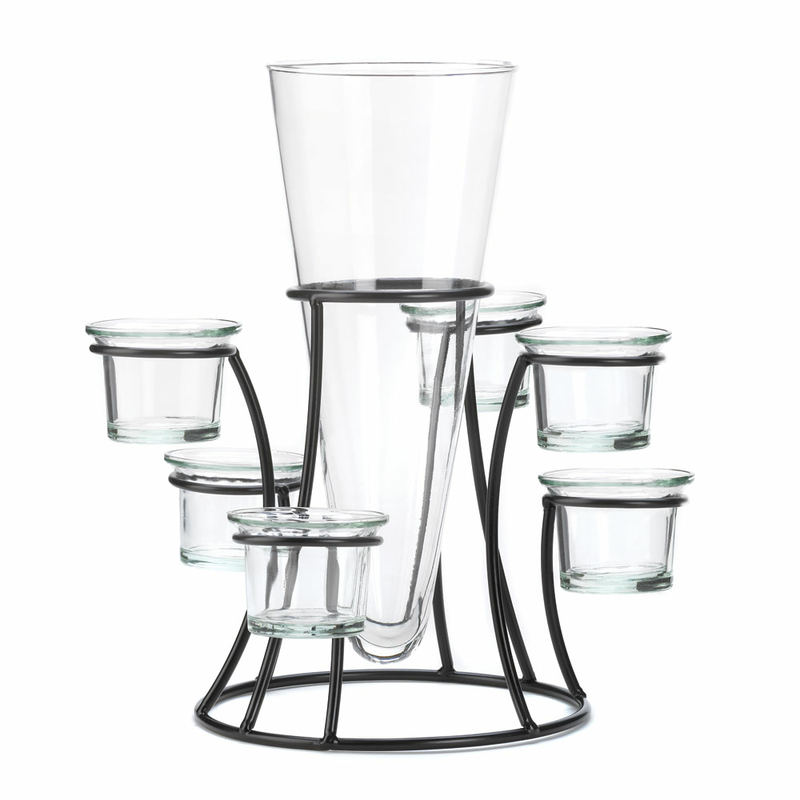 The black metal frame of this fantastic centerpiece holds a tapered glass vase surrounded by six glass candle cups that create a dramatic display. Item Weight: 2.2 lbs. 10¼" x 9¾" x 10¾" high; vase: 4" x 4" x 9¾" high. Iron and glass. Candles and flowers not included. 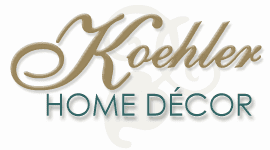 UPC: 849179014803.